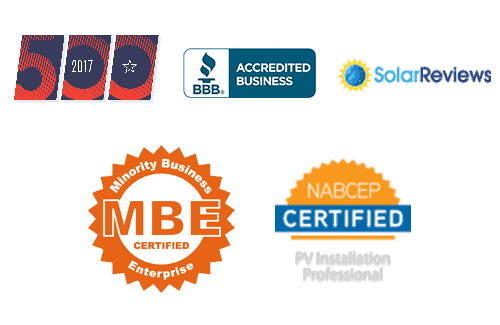 Consult a team with decades of experience in the solar power industry. At SEM Power, we have construction capabilities to complete any project big or small. If you’re interested in going green with solar power, contact us today!